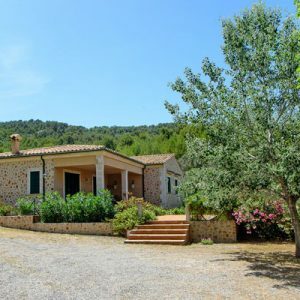 Set in the heart of Mallorca’s countryside in the beautiful Son Vent valley, with glorious views towards distant mountains, this 150 year old farmhouse has been reformed to the highest standard. All the original rustic features have been retained to now offer a comfortable furnished home with modern facilities including four bedrooms with en suite bath/shower rooms. 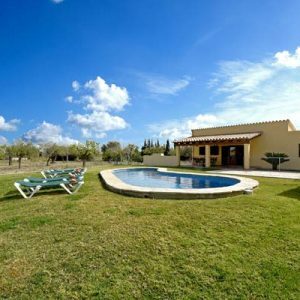 The House Corner is a collection of country-style houses & more, where to pick homely, delightful and comfortable accommodation for your holidays on Majorca island. Casa de vacaciones en Mallorca con cenas inolvidables! 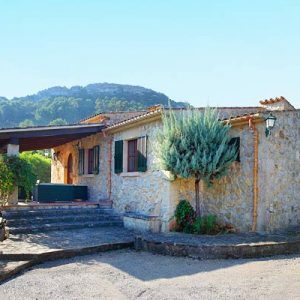 Casa di vacanza a Maiorca e rischi cene indimenticabili! Holiday home in Mallorca with unforgettable dinners!